​Gold metal handle and double extended metal runners. 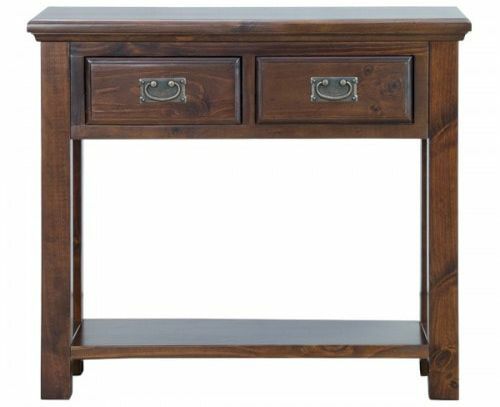 Solid timber furniture with a distress finish. 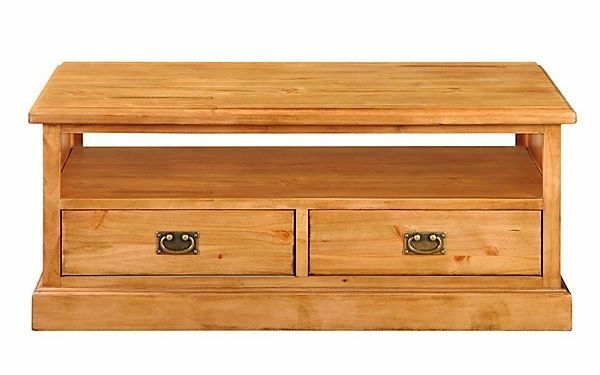 Santa Fe Occasional Furniture Range: Brushed Acacia timber with inlayed details, brushed metal handle & full extension metal runner, modern design. 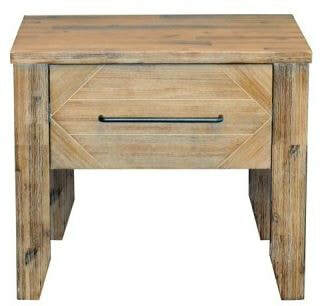 Trend Occasional Furniture Range: ​Dark Grey painted frame, with reclaimed timber drawer fronts and brushed metal handle. Full extension metal runners. 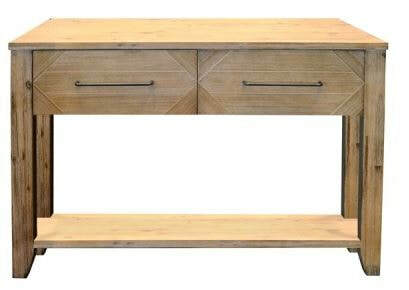 Metro Occasional Furniture Range: Modern design, Acacia Driftwood Timber with metal structure.